AIMEX has appointed David Good as its new Chief Executive Officer, commencing 16 July. 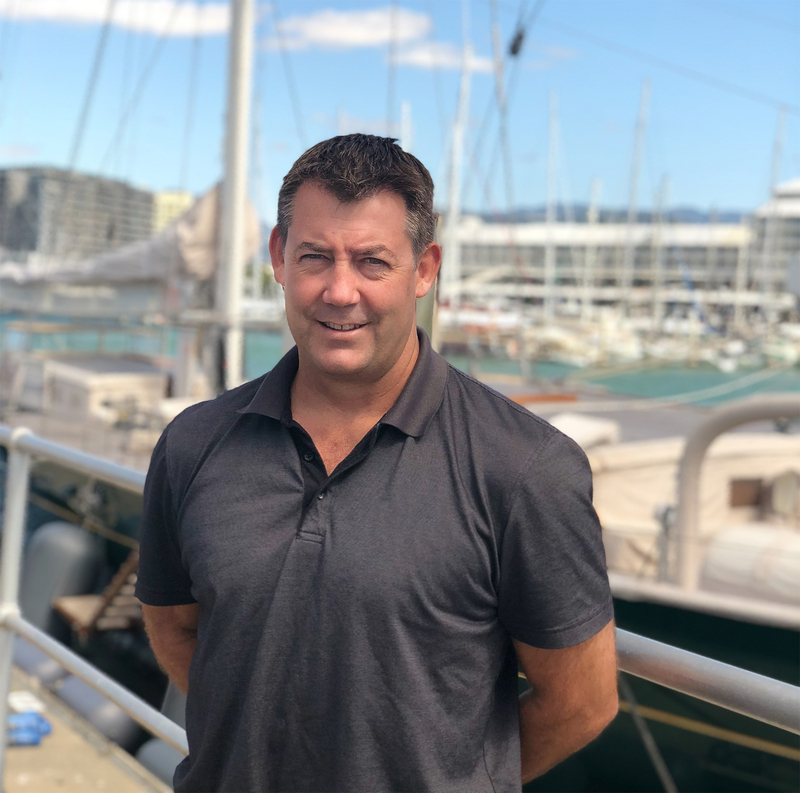 David Good has been a senior manager within Ports North in Cairns for many years and has been a key member of the Great Barrier Reef Superyacht Cluster, currently serving as Vice Chair. 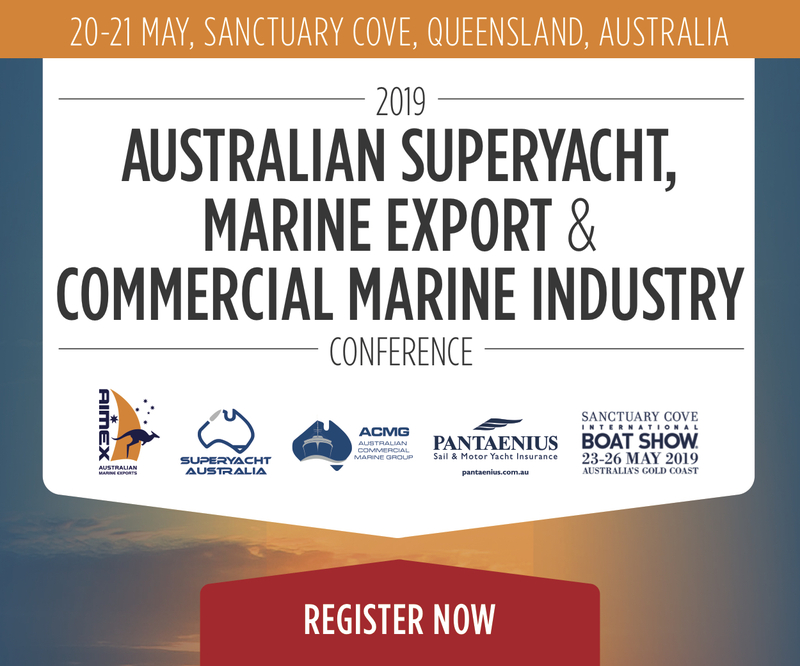 He has also been closely involved with many aspects of the industry as part of the Superyacht Australia working group, driving changes to allow superyachts to charter in Australia. Having also had an impressive military background after graduating from the Royal Military College, Duntroon, David comes to the role with excellent senior management and leadership experience which will ensure the continued effectiveness of the organisation and drive the industry agenda forward. In making the announcement, Richard Chapman, President of AIMEX said, “We are excited to announce the appointment of David Good. David comes to the role with significant knowledge of the industry, strong management experience and well developed relationships within the industry sectors in which we operate. Reflecting on his appointment, David said, “I am honoured and excited to have been selected to lead AIMEX, an organisation that has just celebrated 20 years in existence and an organisation that has established credibility at both state and federal government level. “It is an important time for the industry and a time for consolidation and collaboration and I am looking forward to working with Richard Chapman, the team at AIMEX and the AIMEX board. Our Australian industry is well positioned to cement its place in the global arena where we already have many strong, established Australian brands. With a number of key international yacht shows and METS on the horizon plus continuing to drive the associations strategy, it is expected to be a busy few months ahead for the new CEO.